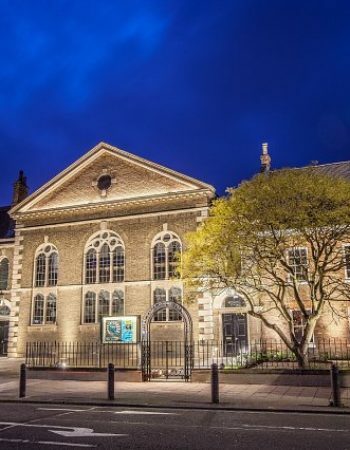 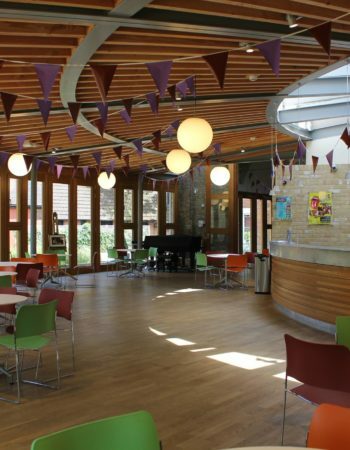 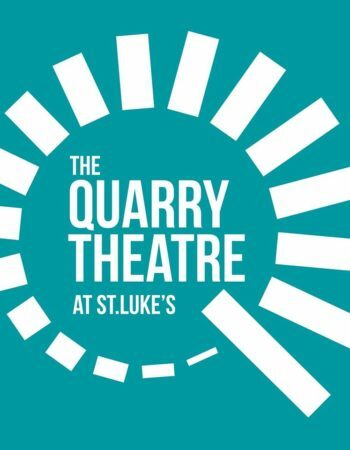 The Quarry Theatre at St Luke’s is a 282 seat theatre owned by Bedford School. 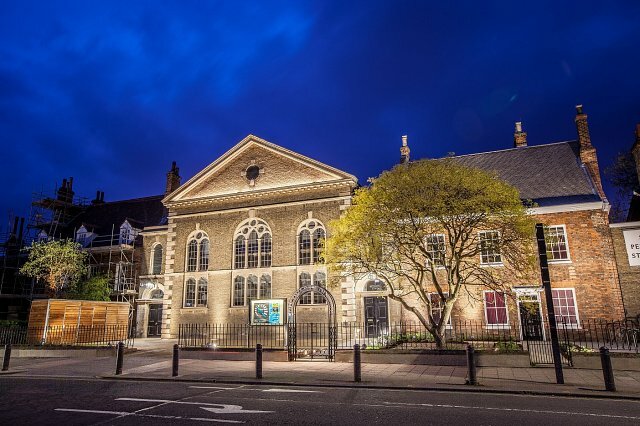 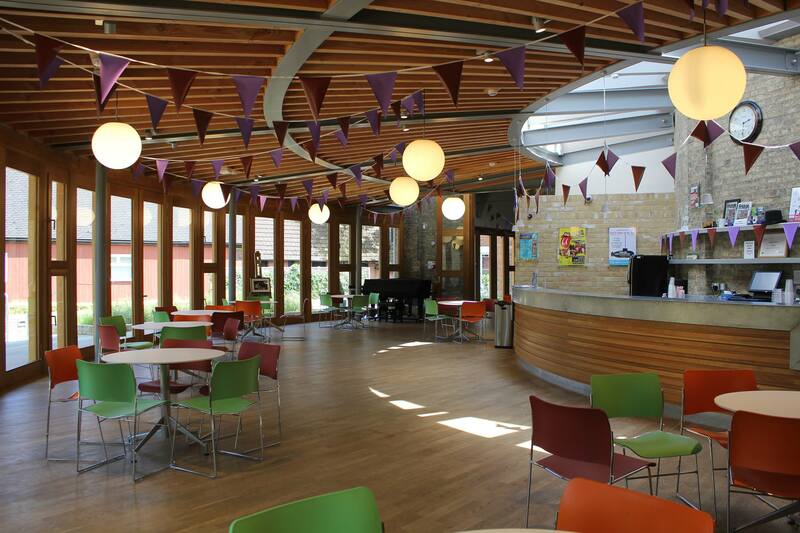 An additional studio theatre space is located in the Ministers House and is licensed to 60. 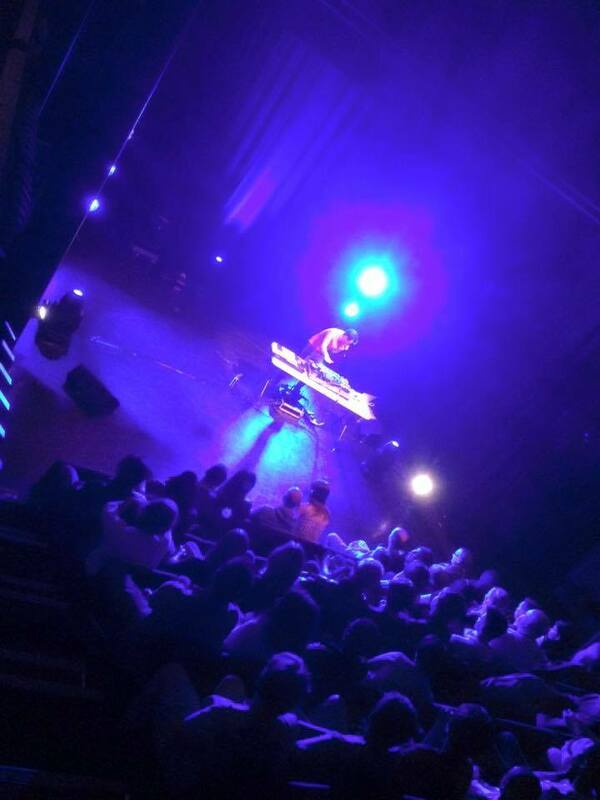 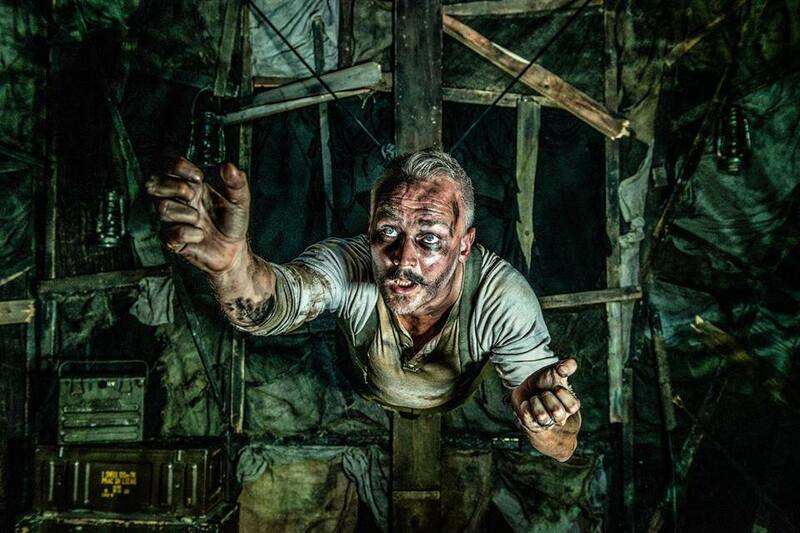 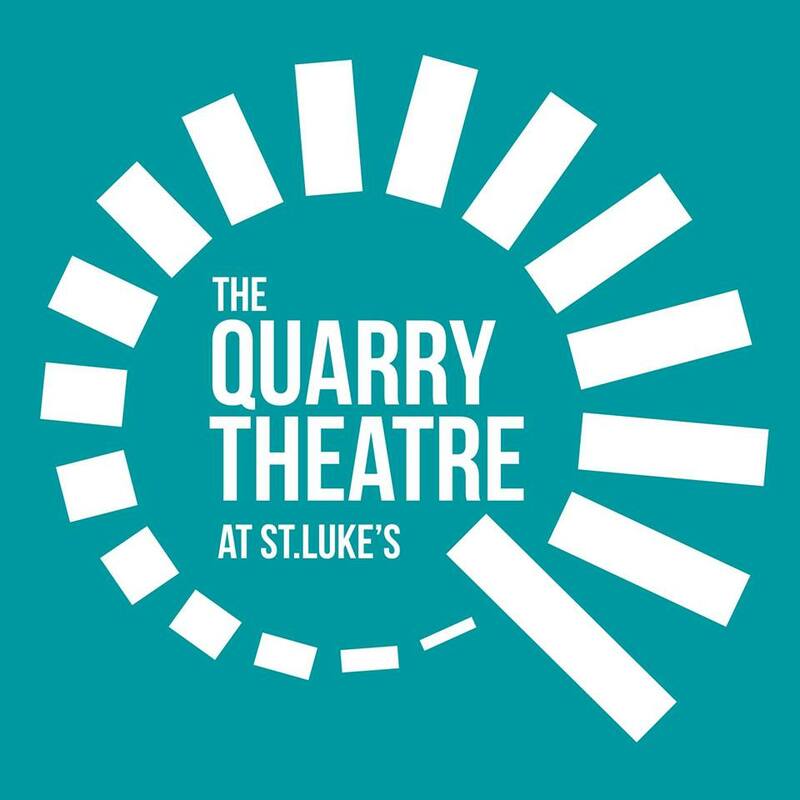 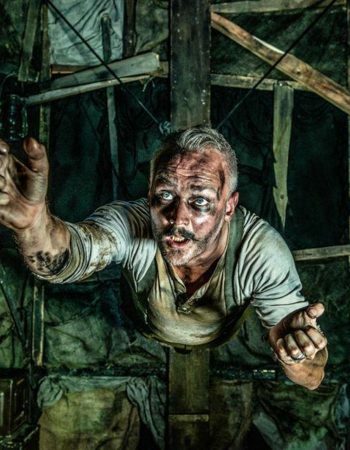 The Quarry Theatre hosts a number of events all year round including NT Live Broadcasts, Theatre, Live Music, Stand Up Comedy, Dance & Physical Theatre, Film Screenings plus so much more!